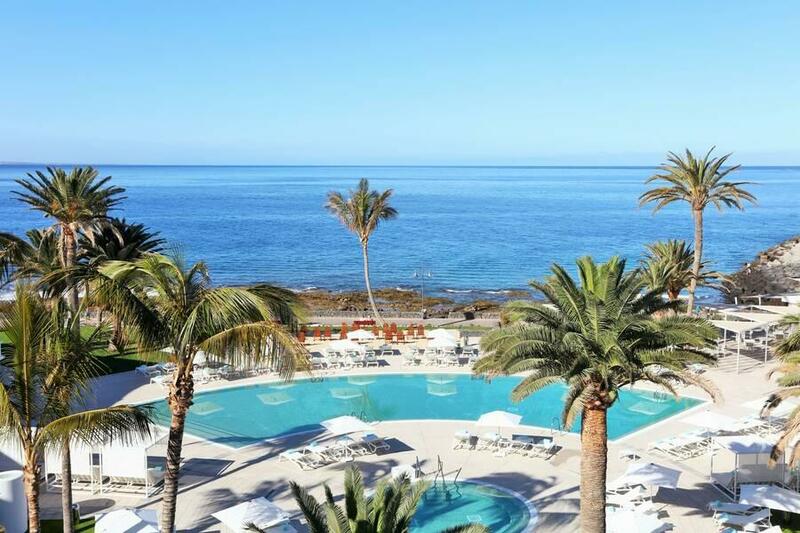 The Iberostar Selection Lanzarote Park is located in a quiet location on the seafront and are just a short walk from Flamingo Beach. There are great family-friendly facilities at this hotel, as well as Adults Only Star Prestige areas. The hotel has four swimming pools and a children’s splash pool. 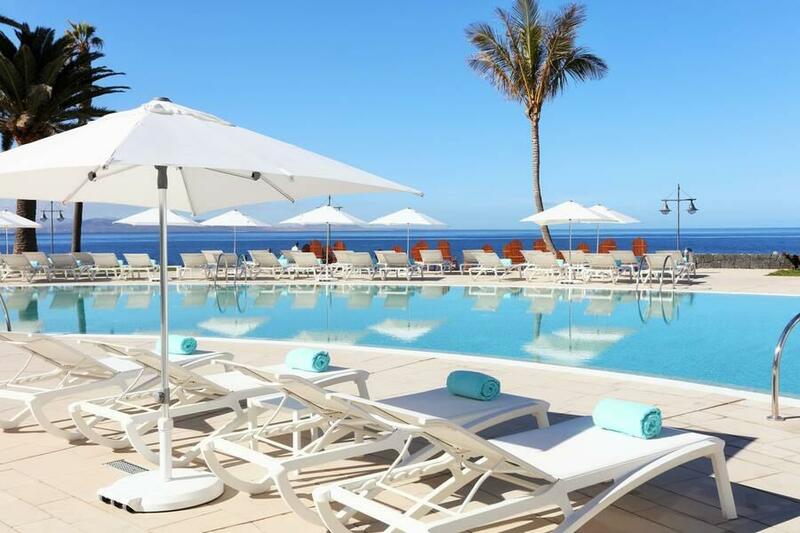 The pool area also includes a sun terrace, sun loungers, Bali beds and parasols. 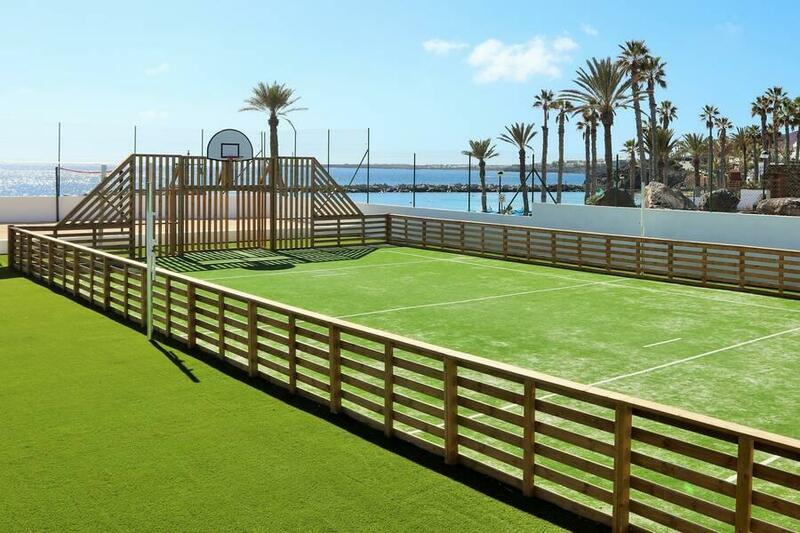 Sports and activities such as tennis can be played at the hotel. 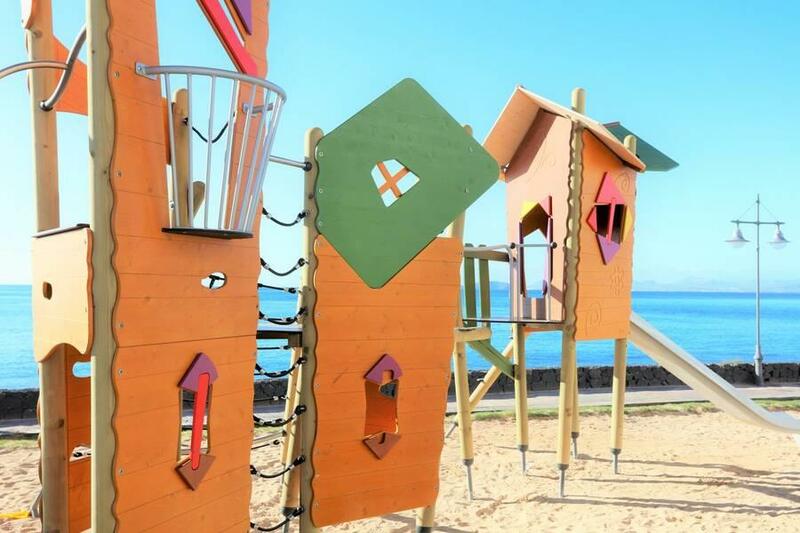 A kids club, mini disco and playground will keep your little ones having fun in the sun. Papayago, the main restaurant, serves buffet-style cuisine with show cooking stations. 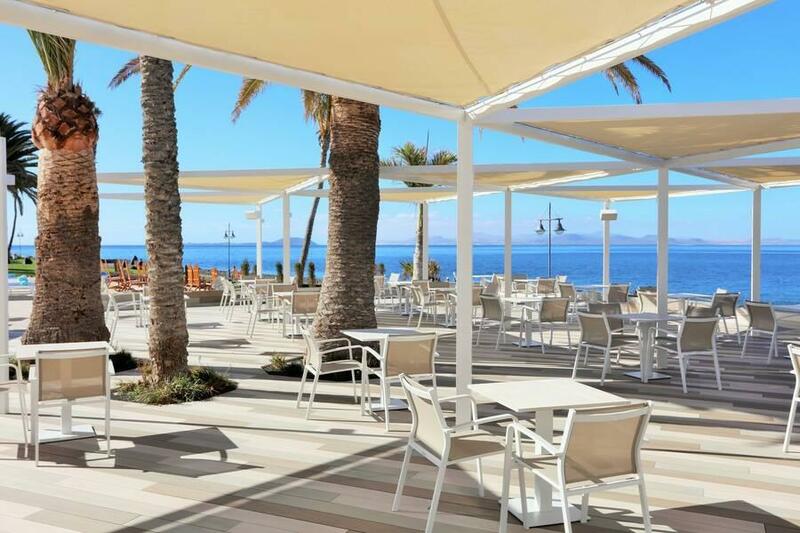 Light bites and drinks are served at the El Mirador Snack Bar, located by the pool and beach promenade. There’s also The Food Truck snack venue and Jameos Bar for drinks and entertainment. 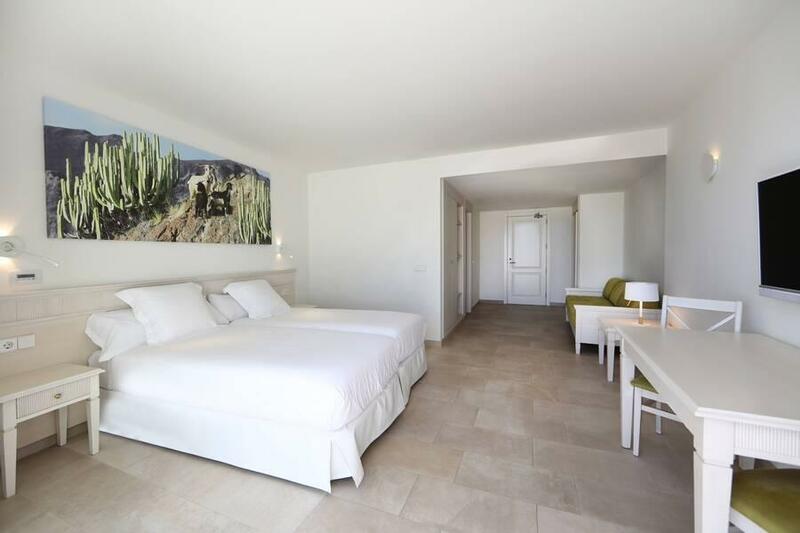 Rooms feature a bathroom, TV, air conditioning, safety deposit box for hire, FREE Wi-Fi and a mini fridge. Star Prestige Rooms are Adults Only and include access to exclusive areas such as the chill-out zone and dedicated snack bar. 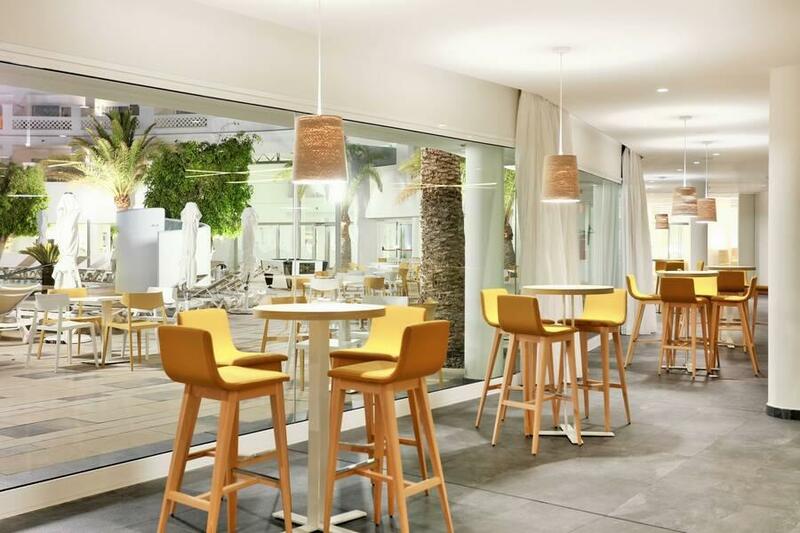 This hotel is located just 160m from the beach, to the south of Lanzarote. It is about 30km from Arrecife Airport to the hotel. Staff brilliant, hotel starting to date a little but it's a minor detail. Overall a good hotel. They are clean and efficient but slightly outdated, and we were told they were soon to be refurbished. Lovely and clean hotel with a great location and fantastic views. Would stay here again. Great hotel, staff are amazing and will be going back next year. Great sea view room with sun all day. Food excellent for 3 star. As ever the food was wonderful - so much choice both at breakfast and dinner. The apartments are really looking tired and in need of refurbishment. The beds are too hard, but that did not detract from the holiday too much. Plentiful hot water for showers etc, but there does need to be a kettle in the room for those of us who like a cuppa in the morning! Also a hairdryer to save you bring one with you in your case. Great room with sea and pool view. Cleaned 6 days per week. Towels and bedding changed on request. Good cold fridge, pay extra for room safe. Excellent food - we were half board. By the 2nd week you had to get up at 7am to get sunbeds together. 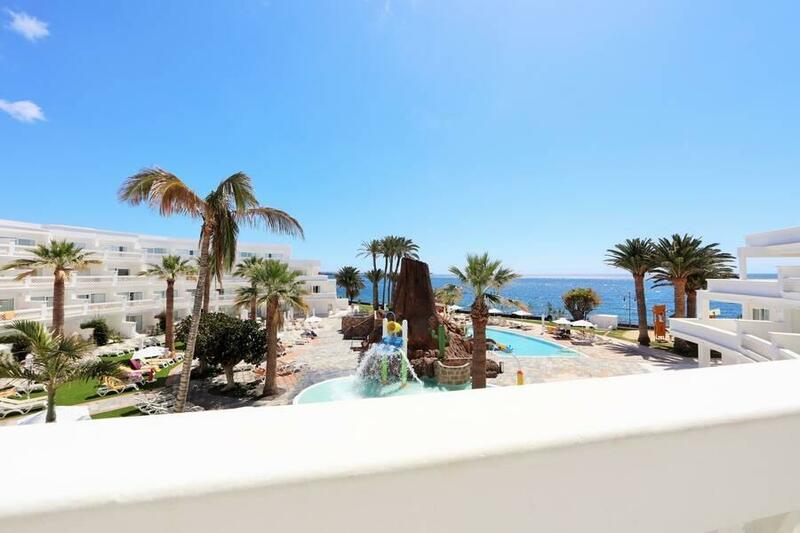 Superb location right at sea front and 10 minutes walk from centre of Playa Blanca. Excellent animation team for during the day. Shows not great at night but we had a great holiday and loved this hotel. Highly recommend. Great room with superb view, fantastic location, really good animation team and tasty food! Absolutely wonderful place. Spacious room/bathroom and balcony, (we also had a separate living area - ground floor room) with the use of a fridge. Safe available for 16 euros which we thought was reasonable. We went half board (breakfast and dinner) so you had to pay for drinks but these were reasonable too, around 3.25 for a beer. The food was absolutely outstanding with plenty of choice and as much as you like. One of the best AI choices we have seen. I cannot speak highly enough of the genuinely warm and friendly staff who went out of their way to say 'hello' or 'ola' and would do anything to help you. 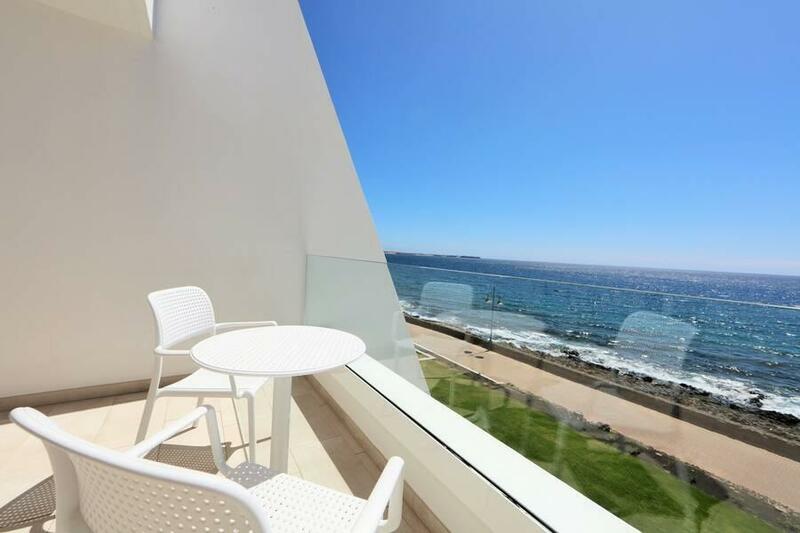 The location is fab, right on the sea front and 2 mins from the beach. A nice stroll along to the main town too. Had a great holiday there, weather and food and service from all staff fantastic. Great facilities and everyone was very friendly. Fantastic holiday can't wait till my next one. Staff very friendly, food better than excellent, rooms very clean but a little jaded. 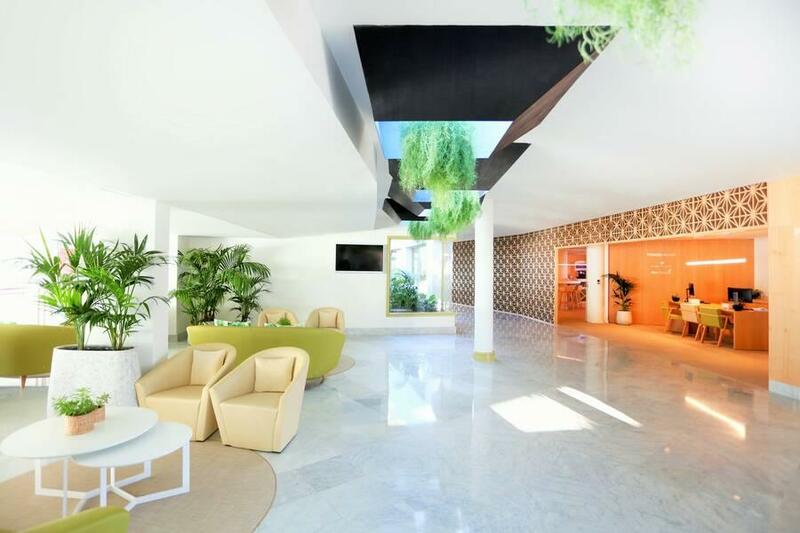 We had a ground floor with it's own patio with sunbeds. Cleanliness excellent, easy to get to from airport, perfect location. Huge rooms, spotlessly clean, but on the downside no air con or heating. 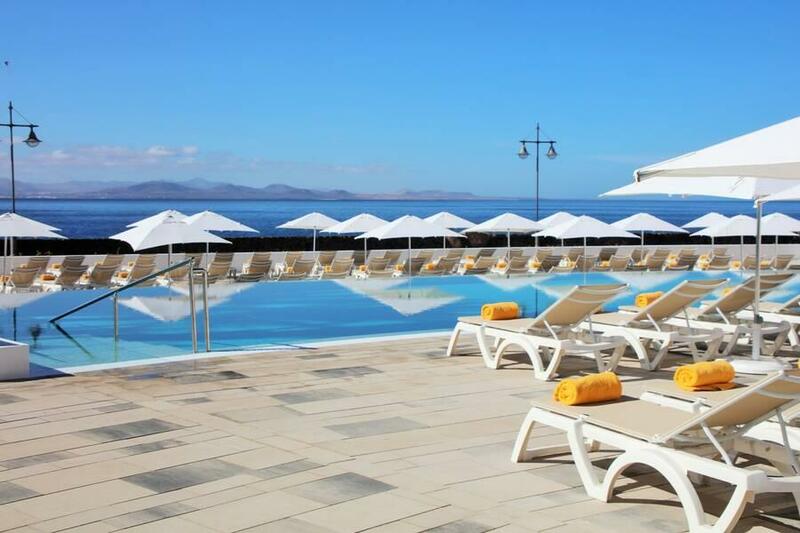 Plenty of sun loungers and good choice of pools but you need to supply your own towels. The food was fantastic all fresh and huge range. We are vegetarians and all the food was well labelled so that we were very clear which dishes we could eat and there was an excellent variety each day. The location was fantastic - right on the beach. Fridge in the rooms but no tea or coffee facilities. The reception staff were fabulous and could not have been more helpful - all issues were addressed immediately and we have nothing but praise for them all. The entertainment was great - adult games to take part in all day if you wish and brilliant evening entertainment. Was directed to this hotel by the Sunshine team who got it spot on for what we wanted, so thank you. Would not hesitate to return to the hotel or recommend to others. Very nice spacious room with separate bedroom and lounge area, but note that these are not apartments, there are no cooking facilities although there is a full size fridge. I had a ground floor room which had a pleasant patio area with tables, chairs and a sun lounger. The difference I paid for half board over the room only price, which I usually go for, is definitely worth it. If you are happy with buffet style menu the food was excellent, always a large choice and several items cooked in front of you. Drinks for half board guests were obviously not included, a glass of wine was about 3.50 euro water about 2.15. Pint of lager in the bar was about 4.15 against between about 2.50 to 3.50 along the front in the resort. The hotel is kept exceptionally clean there always appeared to be loads of cleaners at work in the public areas. Overall a very pleasant stay and I would certainly recommend this hotel. Fabulous location and facilities but beds very hard. 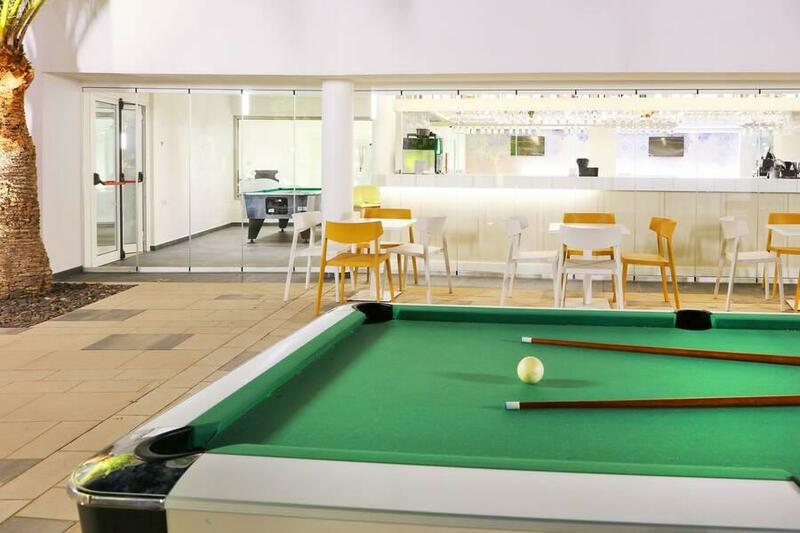 Staff were very helpful in every area, bar, restaurant, reception and cleaning. Had a lovely room with a large L shaped balcony, fridge always helps. Food was very good -could've been hotter, but plenty of choice with added choice of freshly cooked hot dishes. Didn't need air con as hot through the day, but cool winds at night helped. Would recommend to anyone. Good room, all as requested, very clean and staff always very helpful and smiley. Ideal base for our walking holiday, with good clean pools to return to. Only used dining room for breakfast - which was very good, except a bit of a 'bun-fight' if later than about 8am! Other meal menus didn't really attract us. 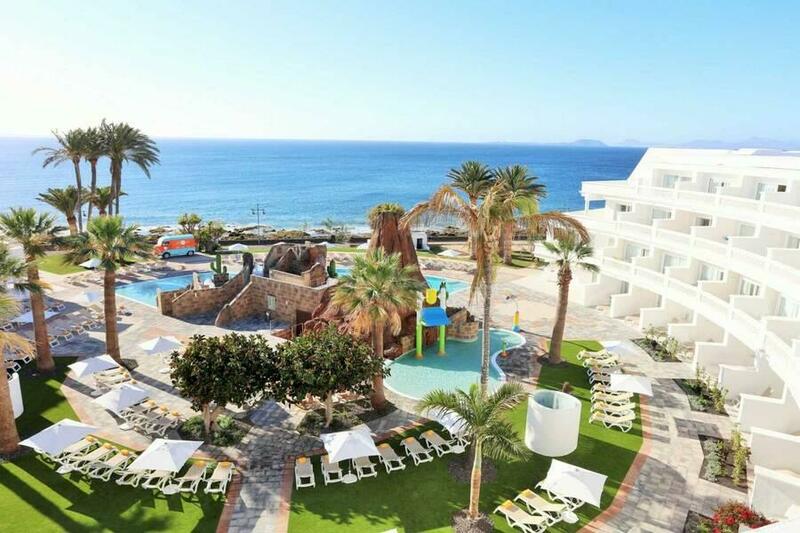 I had a fantastic time in the Iberostar Lanzarote Park the staff could not do enough for me. The dining and food was marvelous and the entertainment was great. It was so good I have booked for 2014 and I am looking forward to it. I am counting the days. Couldn't fault it in any way. Food excellent, spotlessly clean in the bedrooms as well as the rest of the hotel and exceptionally polite and helpful staff. No shortage of sun loungers and pools beautifully maintained. Excellent hotel complex. 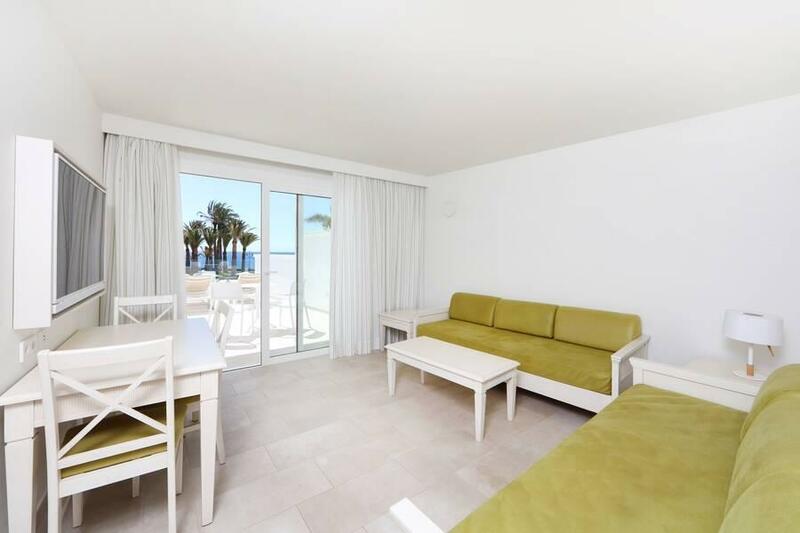 Spacious rooms with fridge and TV, all with sea views. The food is good with a wide selection. Location is great, on the sea front just a short walk from the harbour and town centre. Had a good time. Friendly staff, clean hotel.